We arrived in the region of Delphi quite fast, given the incredible speed with which we're now able to travel. The lands have also changed since the last visit. The soil is more fertile now; it yields more crop and other resources. People are able to build villages faster, merchants' carts travel at an impressive speed and can carry double the resources. In fact, almost everything has been doubled since my previous travels through these lands. We visited the oracle. The middle-aged woman with aristocratic features, the famous Pythia, seemed to know why we had come here. "I will tell you the answer to the question you have. Yet, you need to prove that you deserve an answer," she said in a low resonant voice. "First, solve my quest. 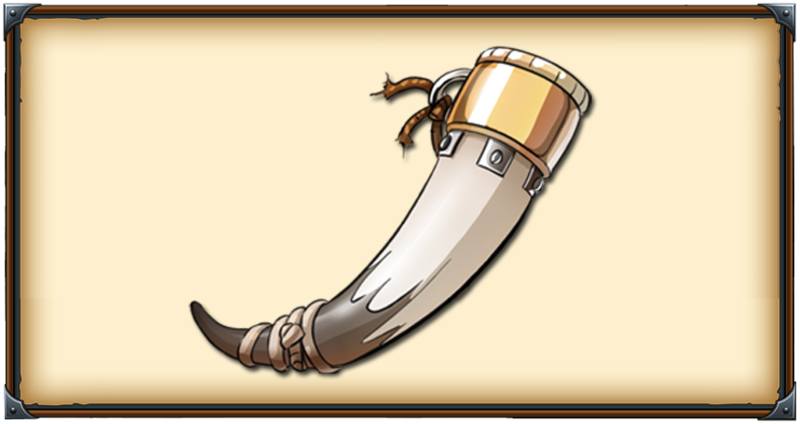 Here are seven horns numbered from one to seven. Arrange them in such a way that the sum of the numbers along all the lines equals 12. Then I will tell you the fate of your friend." She gave me a piercing look and I knew for sure that she recognized who I am. Post was edited 1 time, last by Ridder Huma ( Mar 17th 2019 ). Simply switch horn #1 with horn #7 and you're done. 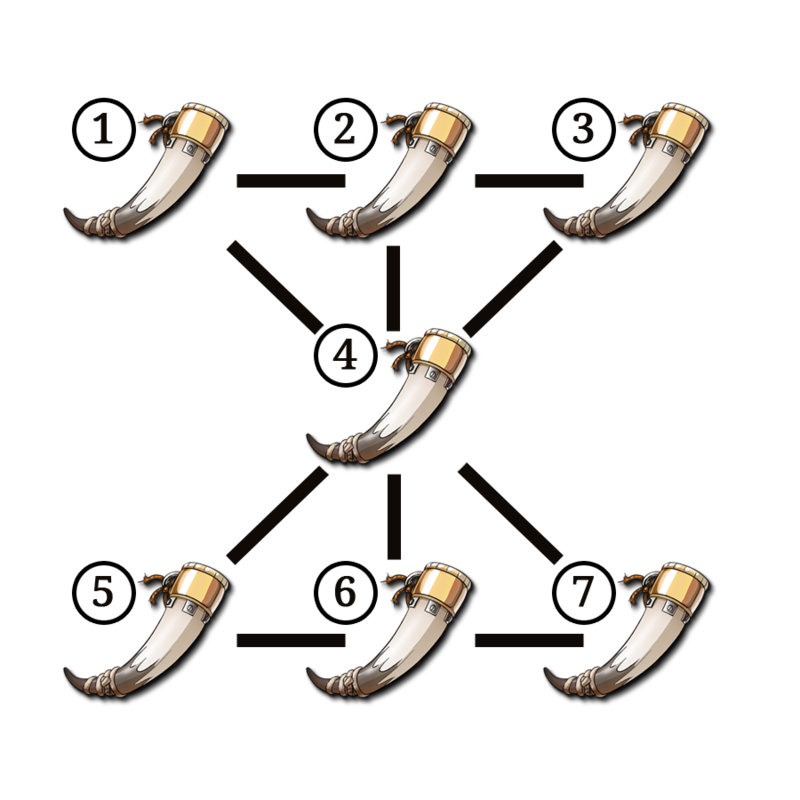 Change the places of horns 1 and 7 and it'll be solved. Answer: 1 5 6 in the top row, 4 in the middle and 2 3 7 in the bottom. The solution is swapping the Horn with the number 1 for the one with the number 7. Swap places 1 with 7.